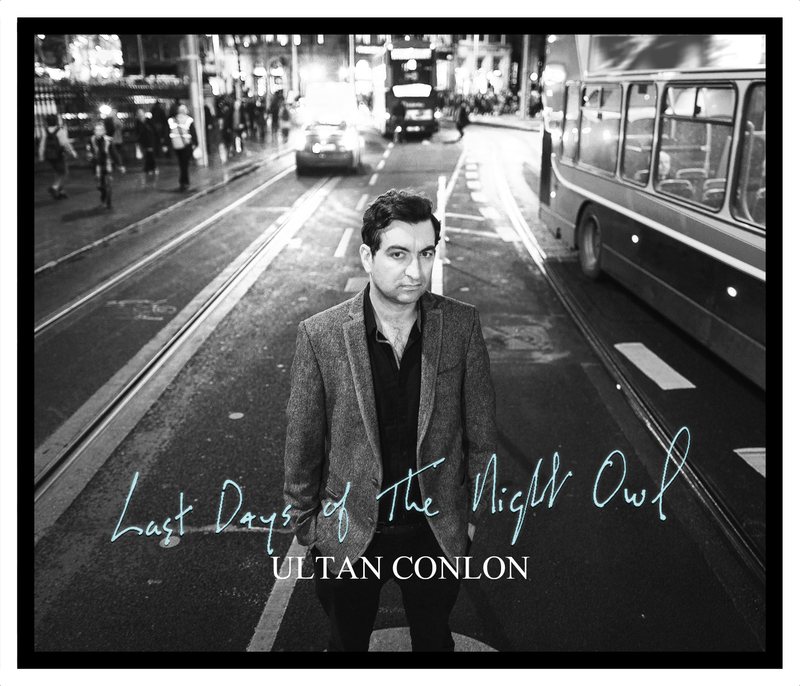 Galway singer songwriter Ultan Conlon’s self-written, new single The Measure, was recorded and mixed in Nashville TN by Grammy Award winning engineer Collin Dupuis (Lana Del Ray, The Black Keys, Dr. John and Ray LeMontagne amongst others. 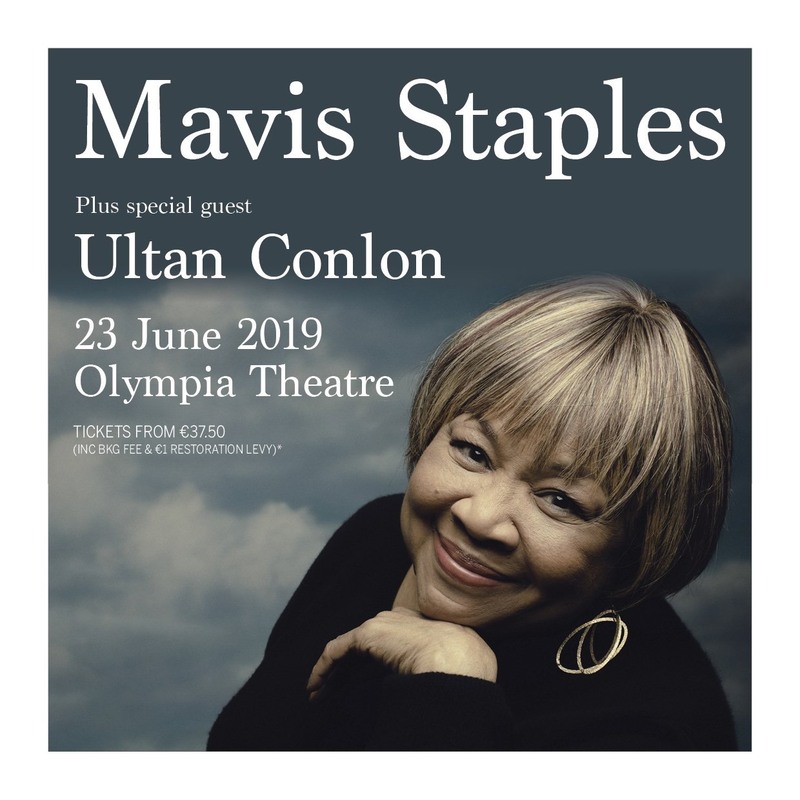 The hook idea from which the song came, was given to Ultan by one of his students, a five-year-old guitarist! The country is falling in love with the super catchy track! ‘The Measure’ is also No 1 on the RTE Radio 1 airplay chart at the time of writing, and has been for a full week! Vickers Vimy have just been announced as special guest on the night. In addition to his own headline show, Ultan’s 2018 live stream to date, has already been a busy one. In February, he toured Ireland as special guest of Eddie Reader, this month Ultan guests with The Stunning at their Olympia Theatre, Cork Opera House, and Waterford’s Royal Theatre shows, and in April ahead of his own headline Dublin show, will travel to England as special guest with Mary Coughlan for six shows including a performance at the Liverpool Royal Philharmonic Hall. You have honed your skills as a singer / songwriter over the years, now your time has come. Enjoy the roller-coaster ride.